Doba provides you with products for your website and the information you need to help you grow your business! Our mission is to empower aspiring entrepreneurs to achieve their dreams of building and growing a successful online business using the drop shipping model. 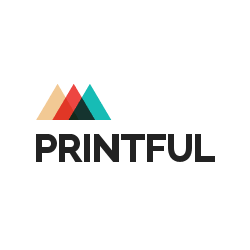 We provide first-rate educational articles and how-to guides that are designed to teach members how to create a thriving e-commerce business. You can quickly and easily load our products directly onto your 3dCart site as our services are integrated to help you get started quickly. Online merchants select the products they want to sell from Doba’s product catalog and save them as an “Inventory List” in their Doba account. 3DCart reaches out and downloads the merchant’s Inventory List to their shopping cart’s Online Store Manager. 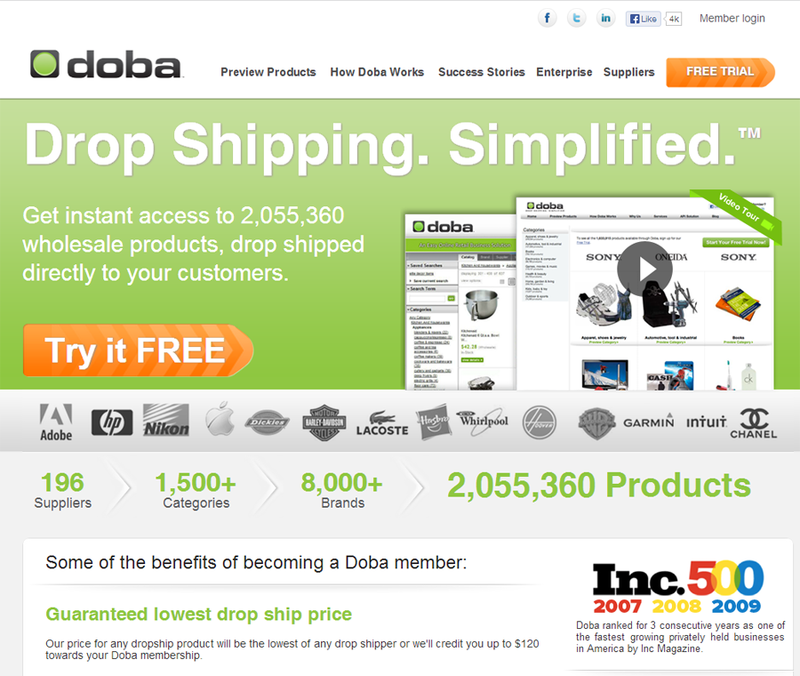 The merchant lists the Doba products for sale on their online store. The integration automatically keeps the product data and inventory counts current in 3DCart’s Online Store Manager and on the merchant’s website. When a 3DCart merchant makes a sale, the customer pays the sale price to the merchant, and the merchant in turn pays the wholesale price to Doba, keeping the difference as their profit on the sale. 3DCart automatically sends the order to Doba for fulfillment. Doba’s drop-ship suppliers take on the heavy lifting — warehousing the products, the packaging and the shipping. Doba sends order status updates back to 3DCart’s Order Manager when certain milestones have been achieved, such as an order tracking number having been assigned to a shipped item. Q: How does a person see the products on doba?